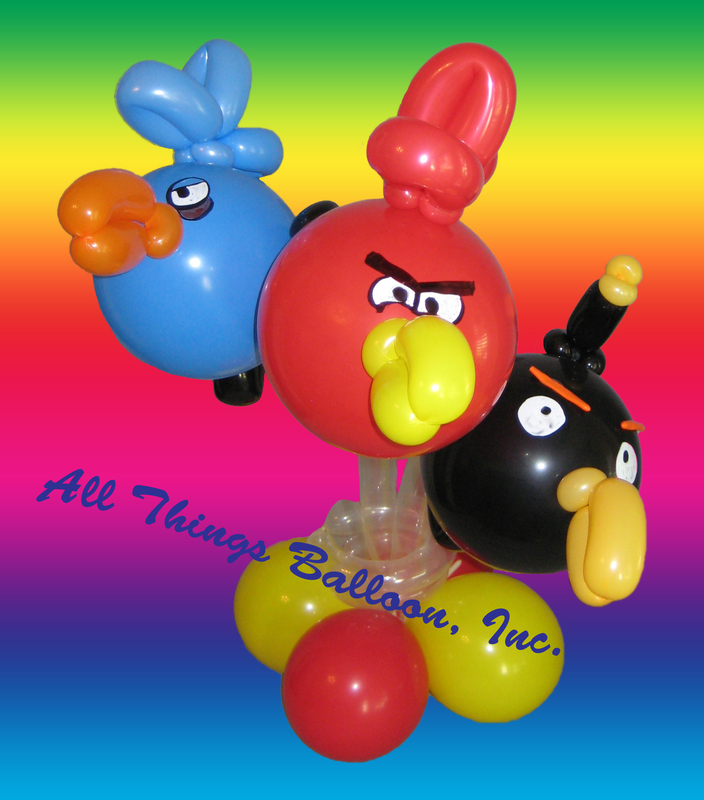 Animals and Birds @ Balloonamations! 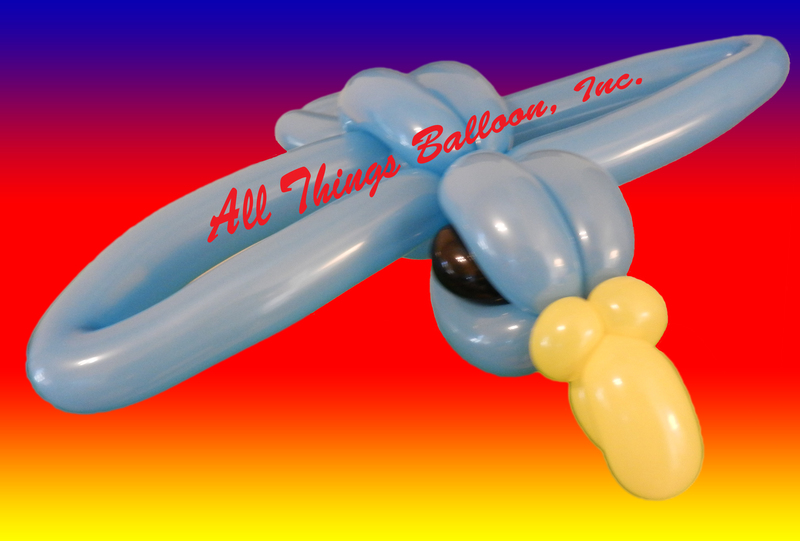 Professional balloon artists and face painters! 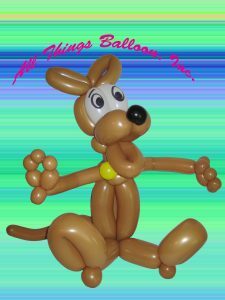 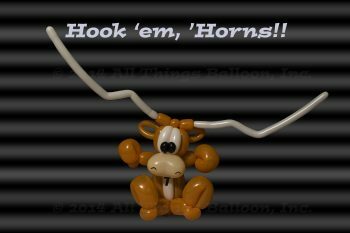 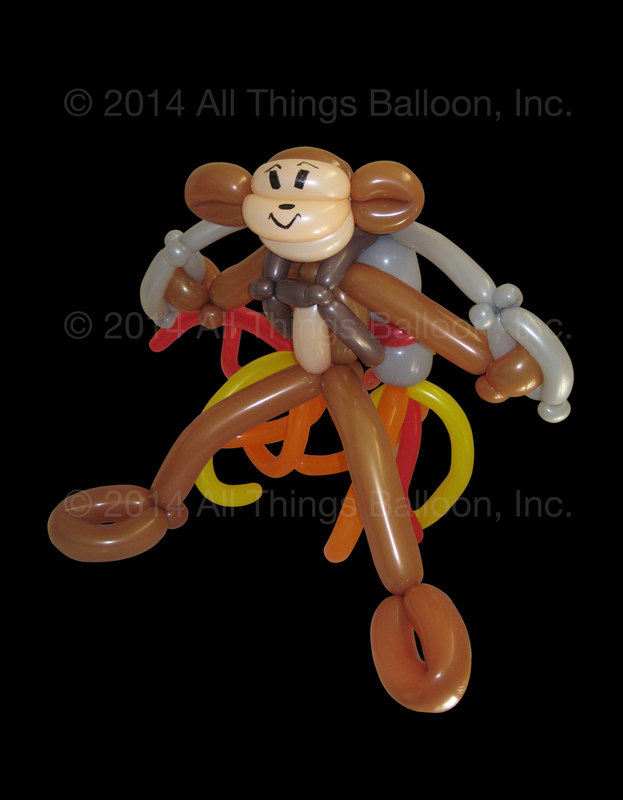 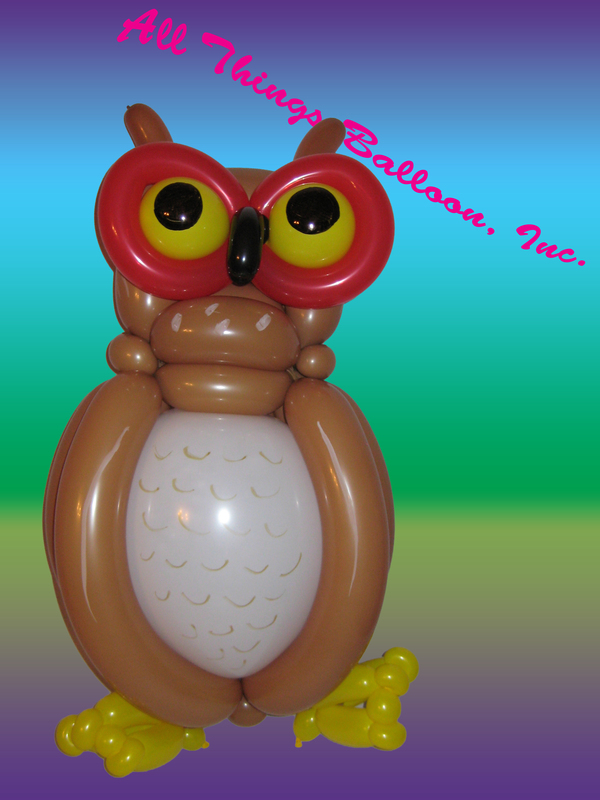 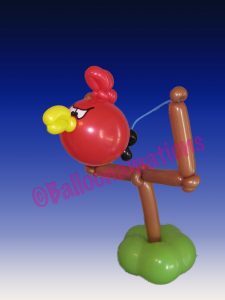 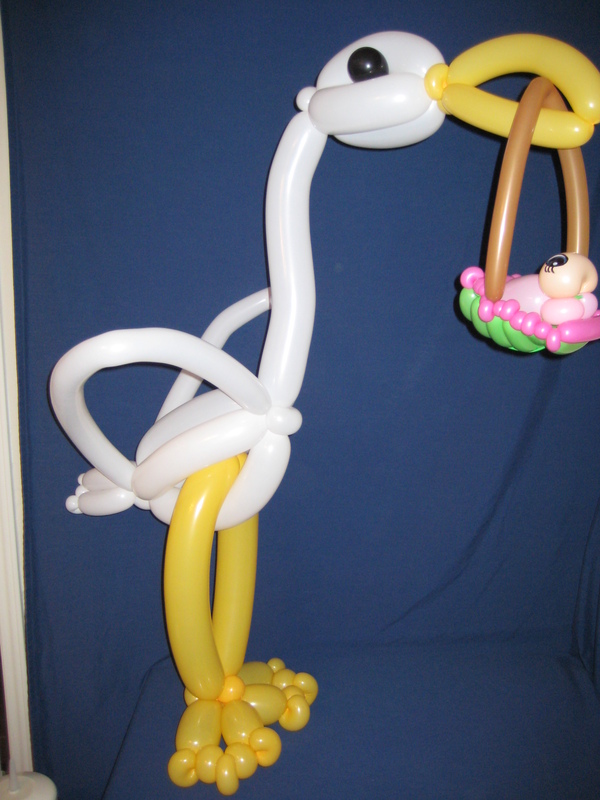 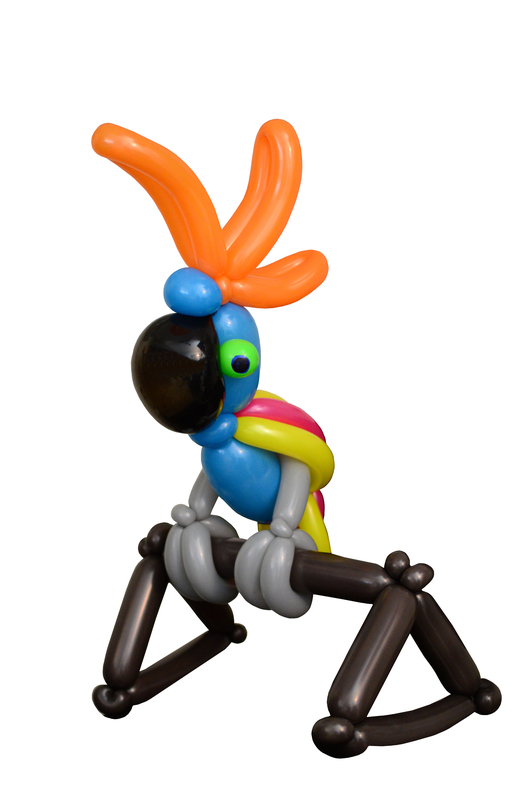 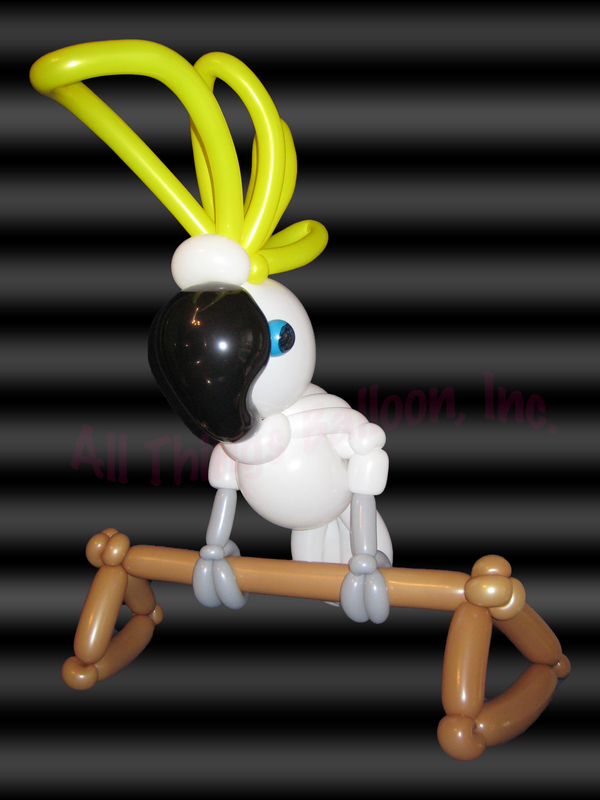 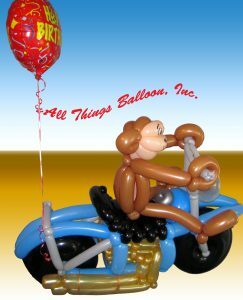 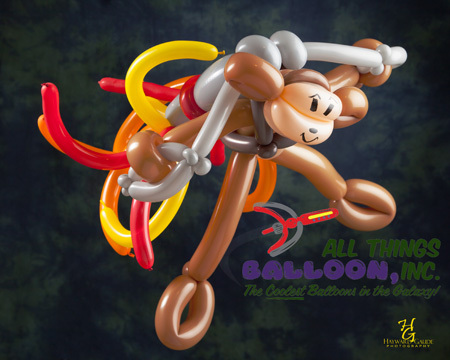 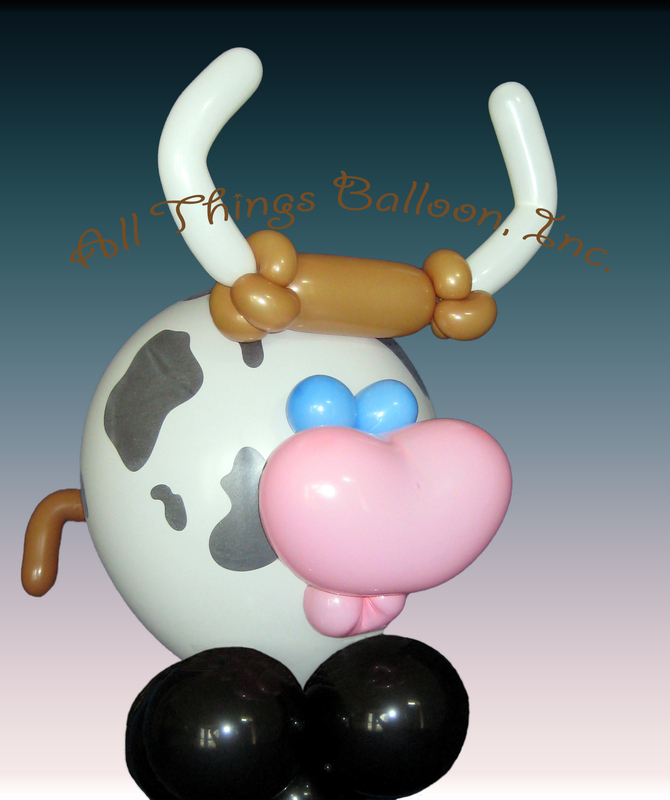 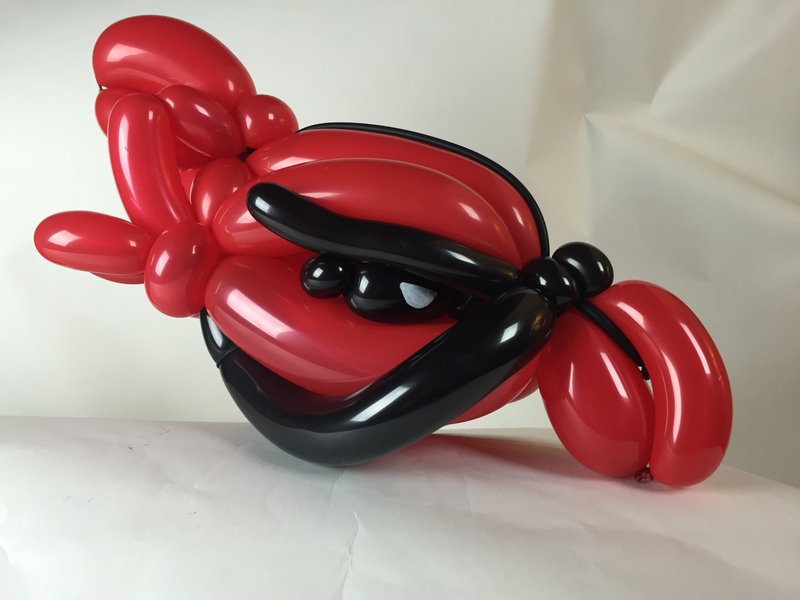 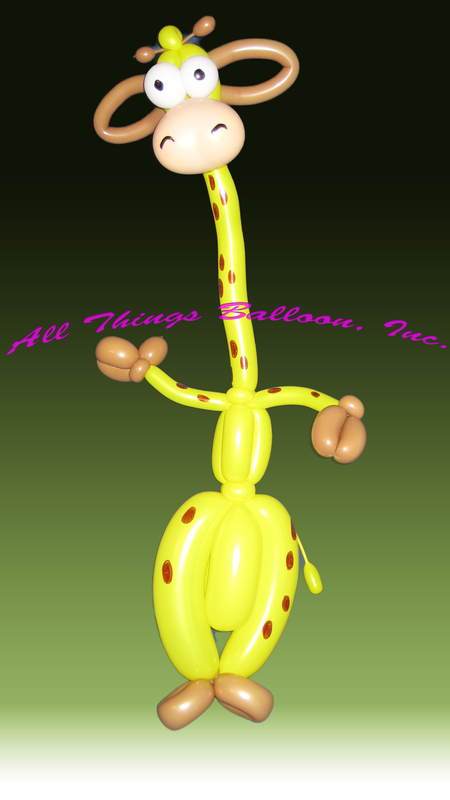 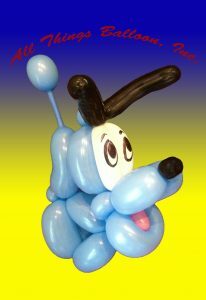 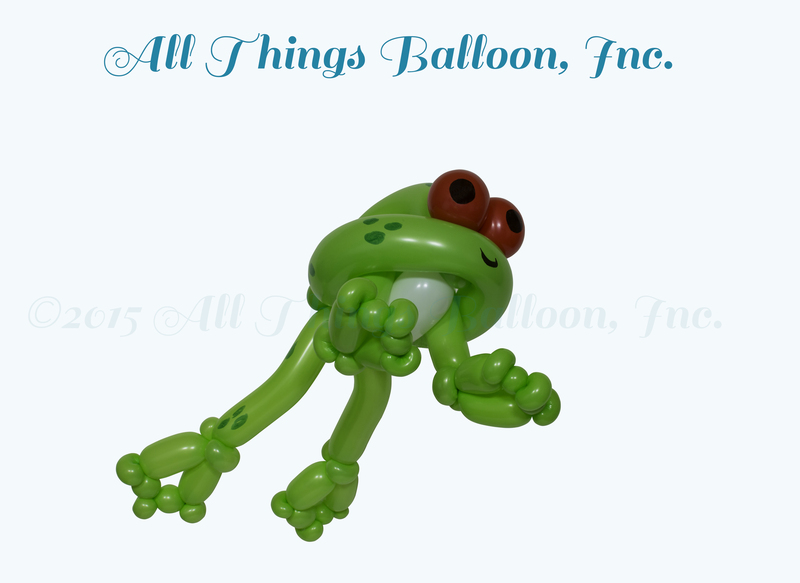 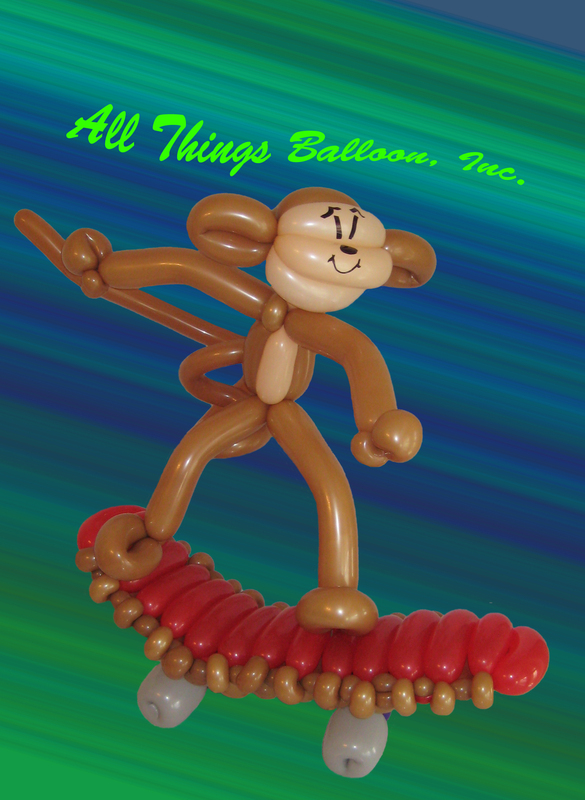 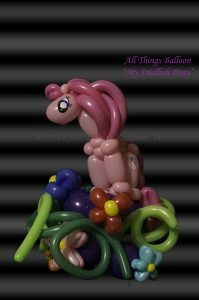 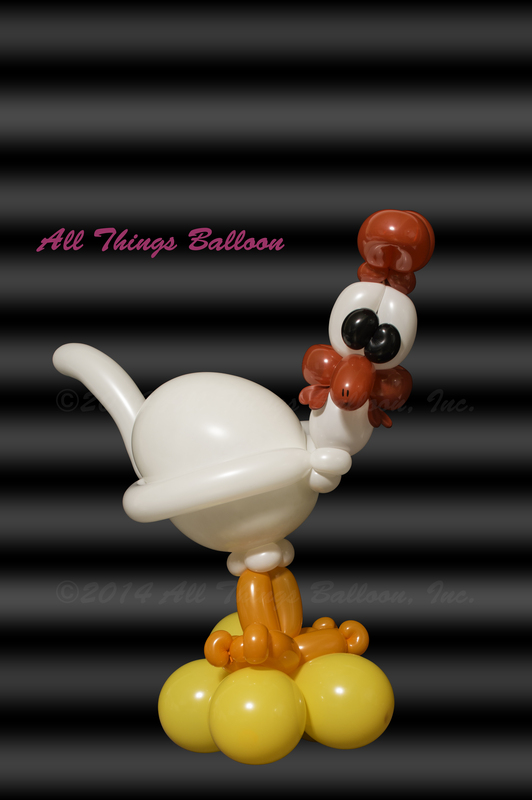 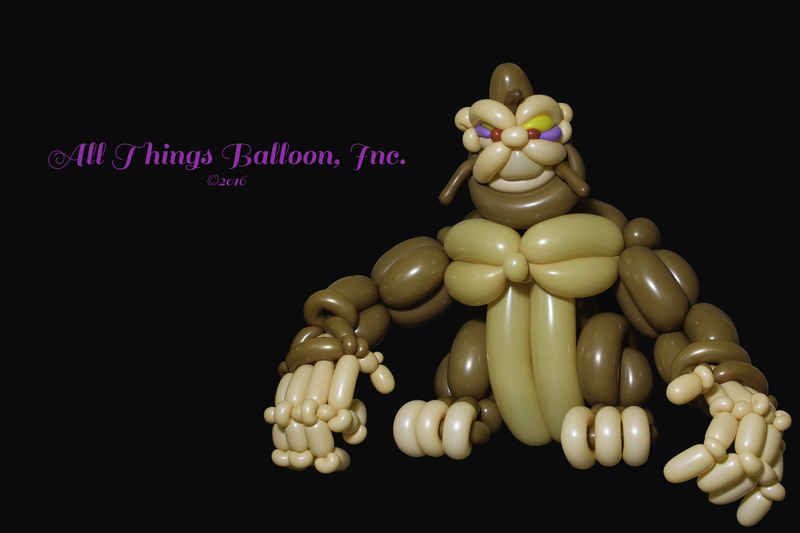 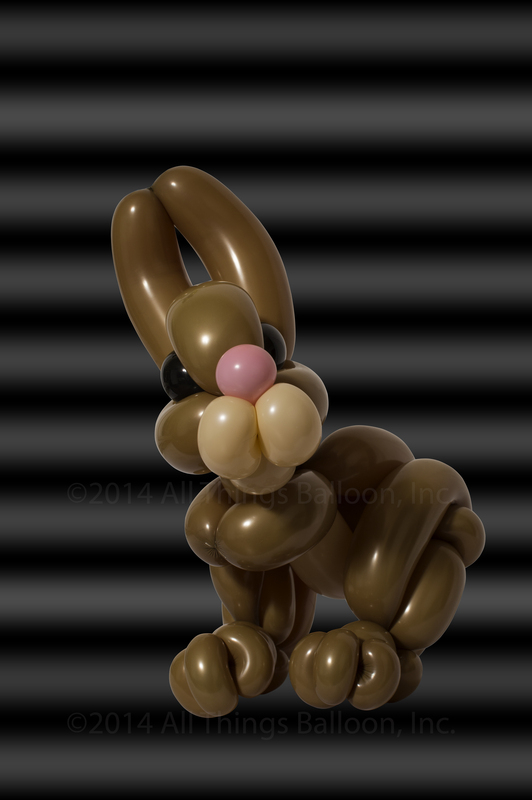 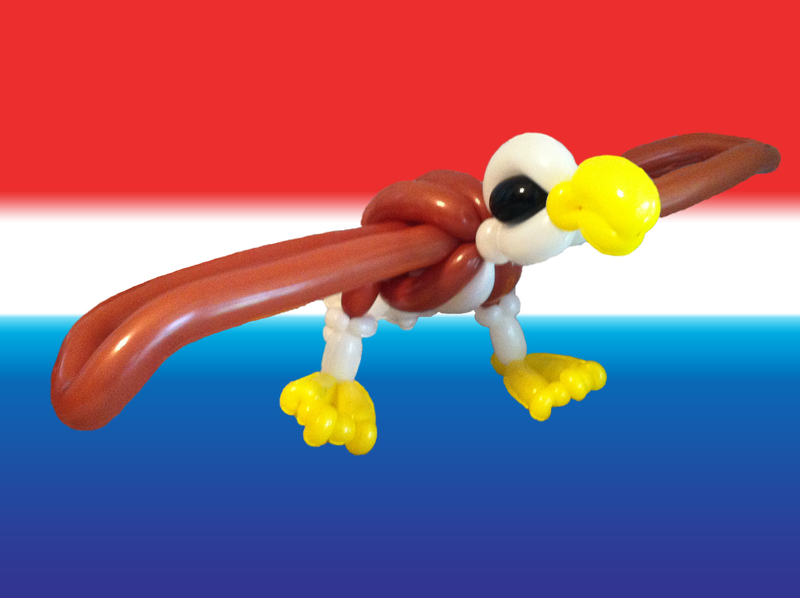 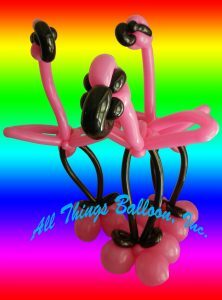 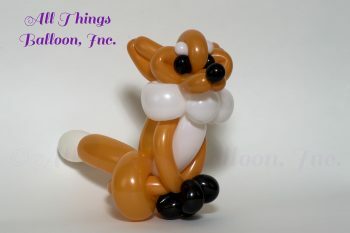 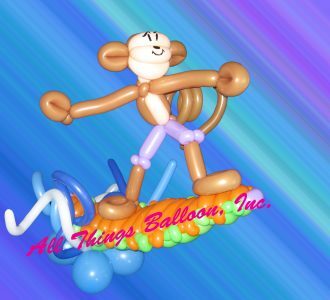 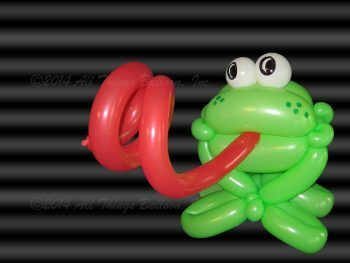 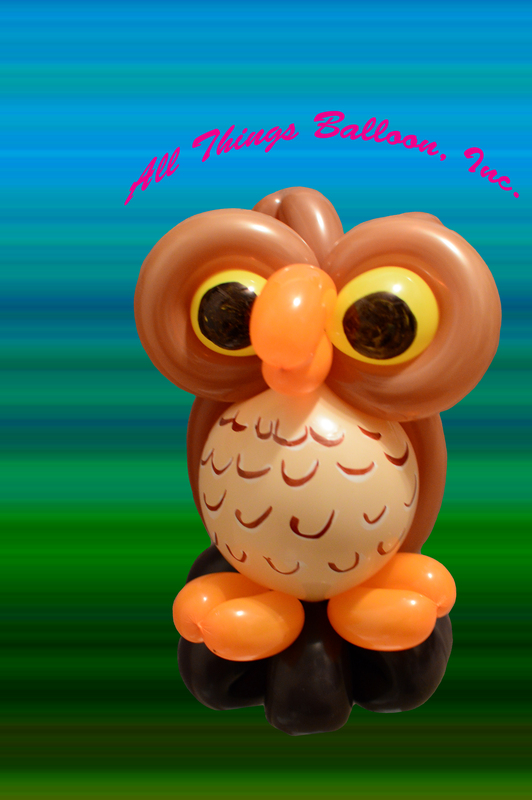 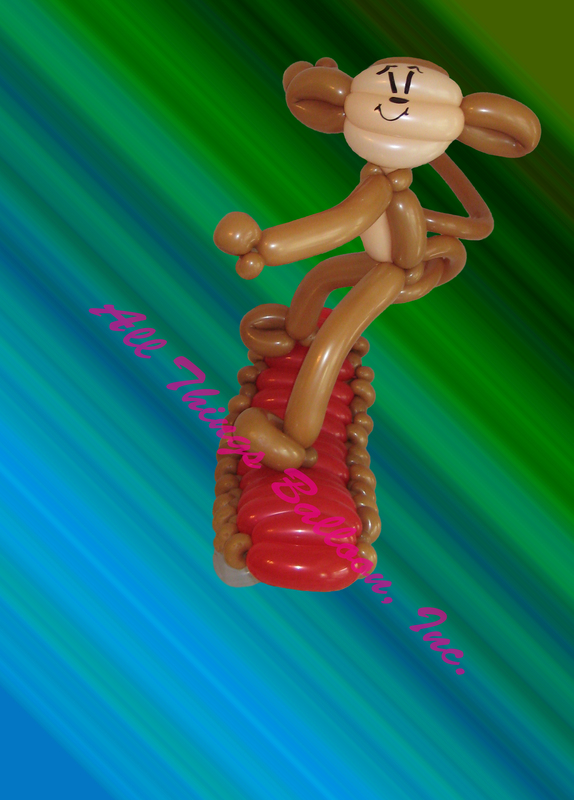 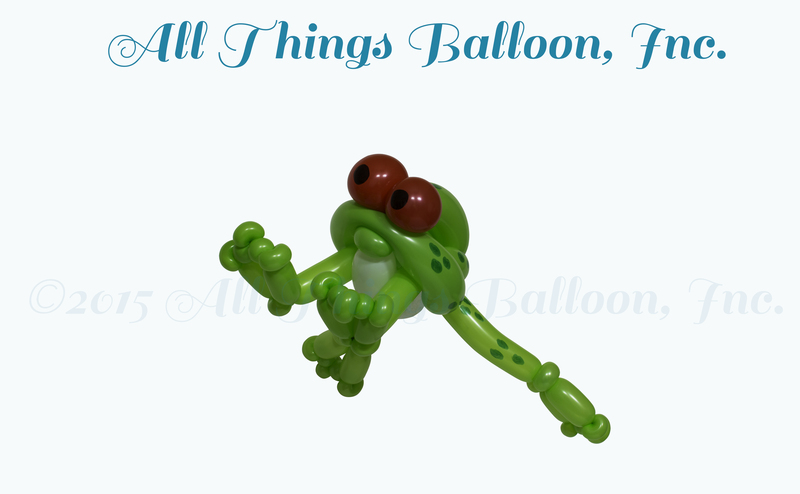 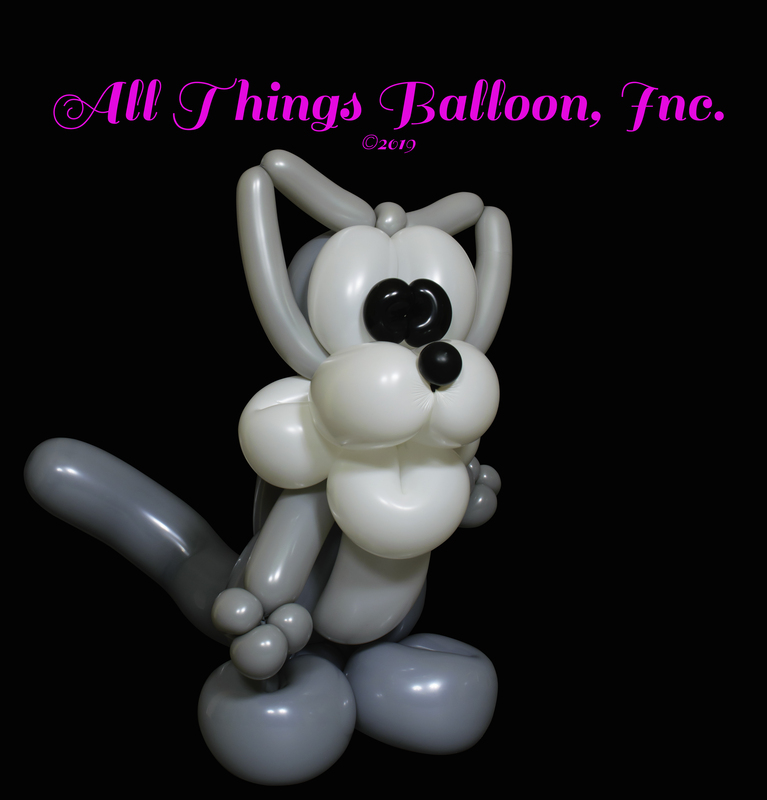 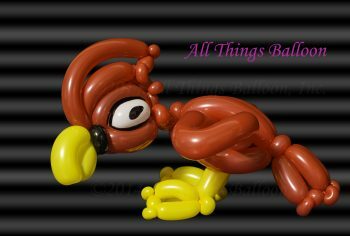 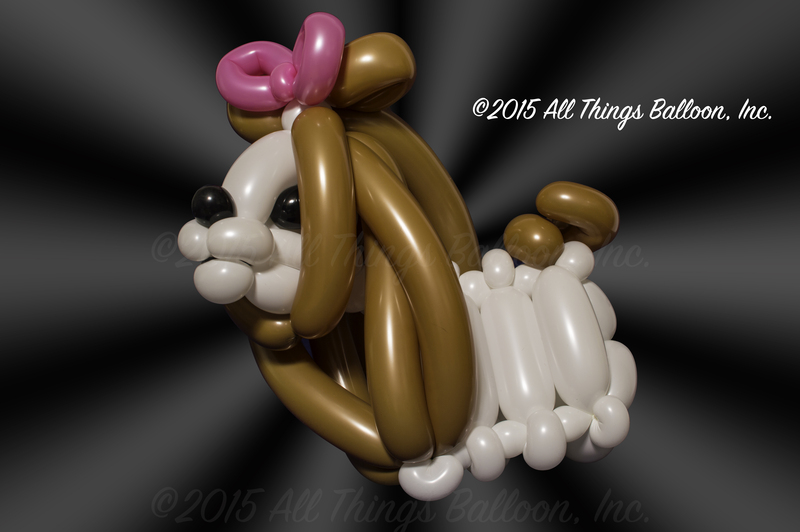 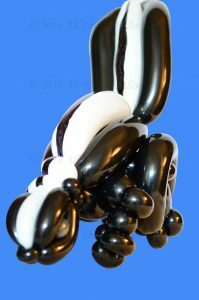 This page features Animal and Bird balloon sculptures. 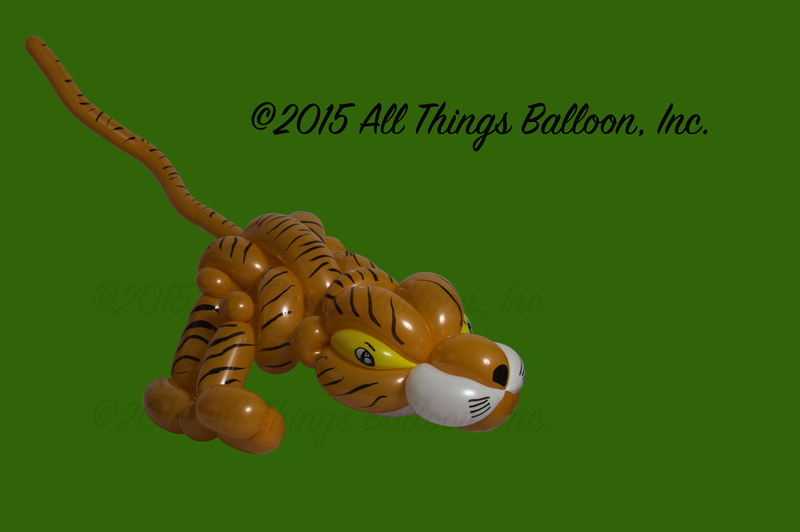 For the latest additions and updates to these photos, please check back often! 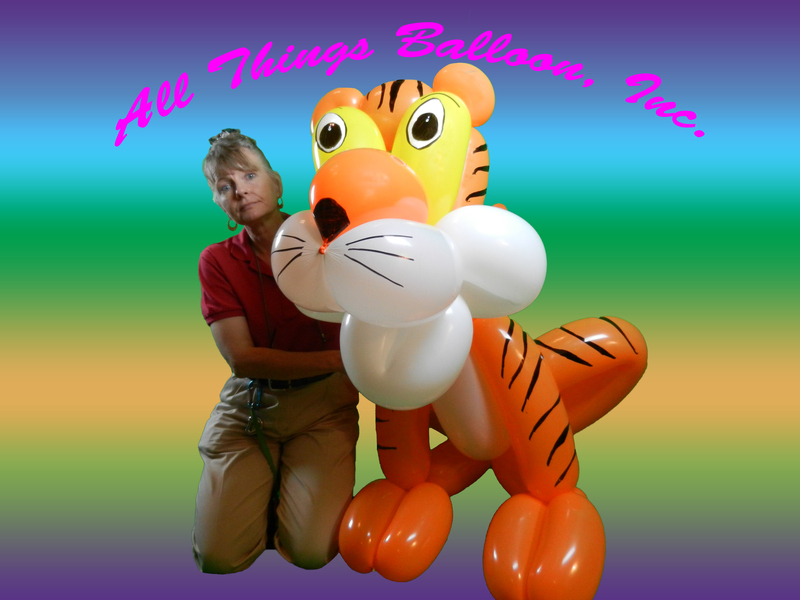 We can build a large variety of creatures – real and imaginary – that will delight and amaze you and your guests! And we are always coming up with something new and incredible that’s sure to delight all the little (and not-so-little) people at your special occasion!